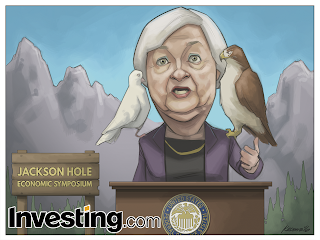 ILLUSTRATION: NOAH KROESE: Investing.com: Jackson Hole! Here's the latest comic for Investing.com. 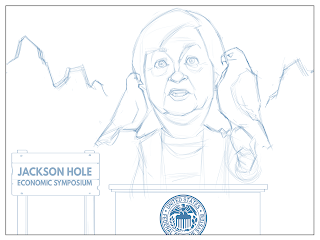 This week's subject is the upcoming economic symposium in Jackson Hole, Wyoming. 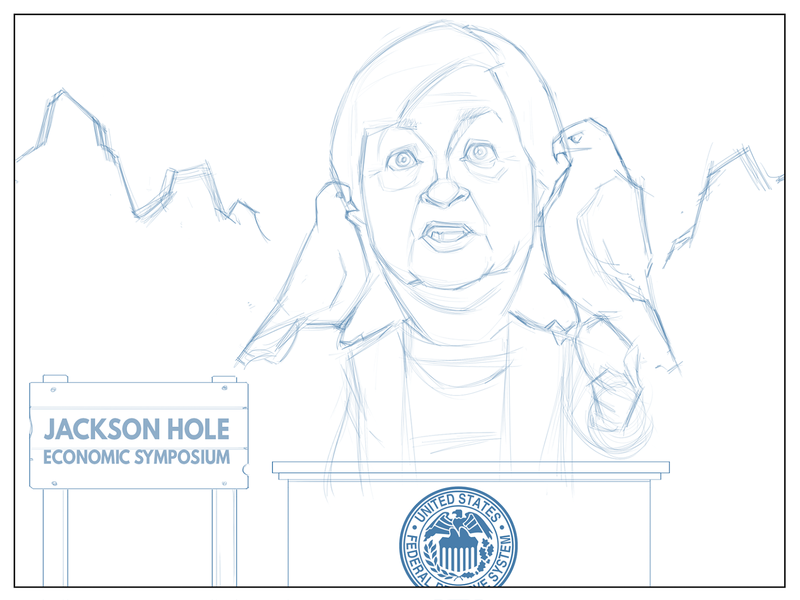 More specifically, it's about whether or not Janet Yellen will be hawkish or dove-ish in her remarks. Yes, nothing quite spells excitement quite like an economic symposium. 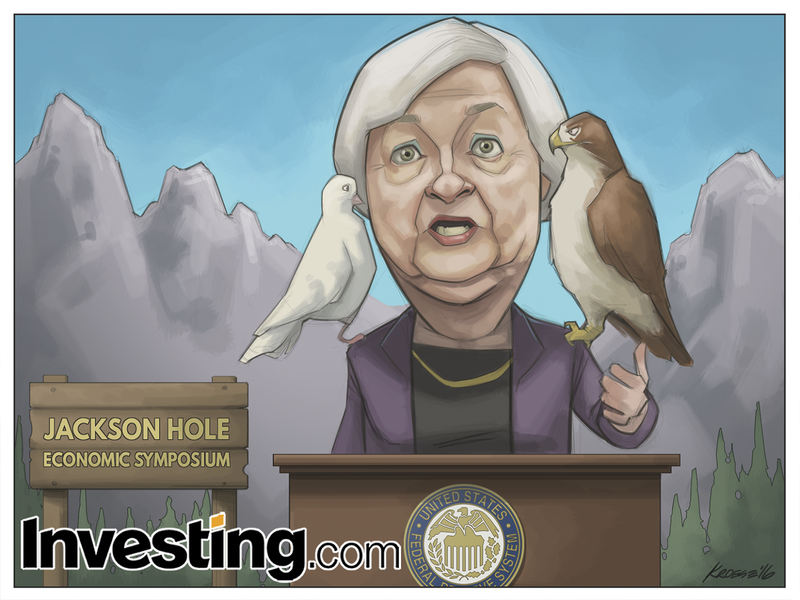 As usual, the subject was the work of the team at Investing.com. I'm just the guy who draws what they think up.